The price of freedom is everything. 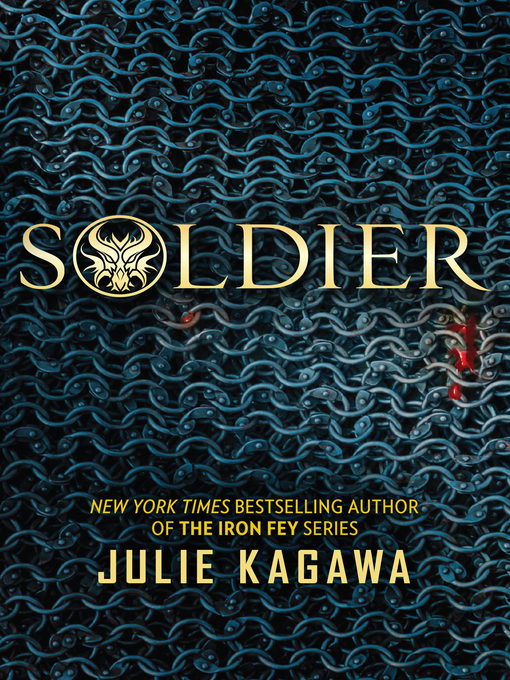 From the limitless imagination of New York Times bestselling author Julie Kagawa comes the next thrilling novel in THE TALON SAGA. Dragons are evil. Their final goal is the enslavement of the human race, and we are the only ones standing between them and the ignorant. I believed that once. Now I'm going to uncover the truth.